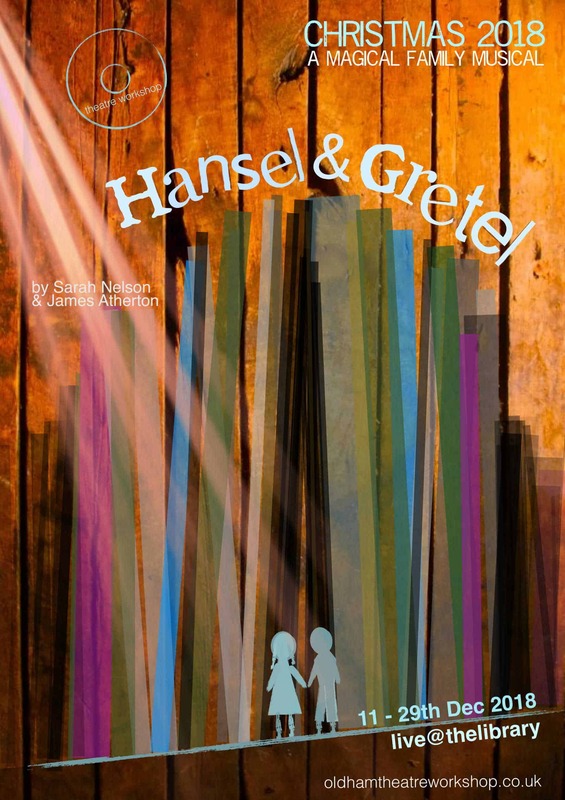 After the huge success of last year’s ‘Peter Pan’, Oldham Theatre Workshop’s professional company are returning to Oldham Libraries [email protected] performance space with one of the world’s best loved fairy tales ‘Hansel & Gretel’. Oldham, Greater Manchester (Applicants should be Manchester based). Actors should be able to sing confidently, we are also interested in actors who are able to play a musical instrument. If you are interested in auditioning for this production please email your headshots and Spotlight Link/C.V to Sophie Ellicott at [email protected] (Submission Closing Date: Thursday 6th September 2018 at 5.00pm). Auditions will take place at Oldham Theatre Workshop from the 10th – 12th September 2018, actors who are invited to audition will be contacted via email.